Bake for 2-4 hours, checking every 30 minutes until crisp. Flip after 1 hour. If they are browning too quickly, reduce heat. Once completely dry and cool, store in an airtight jar. I love this! 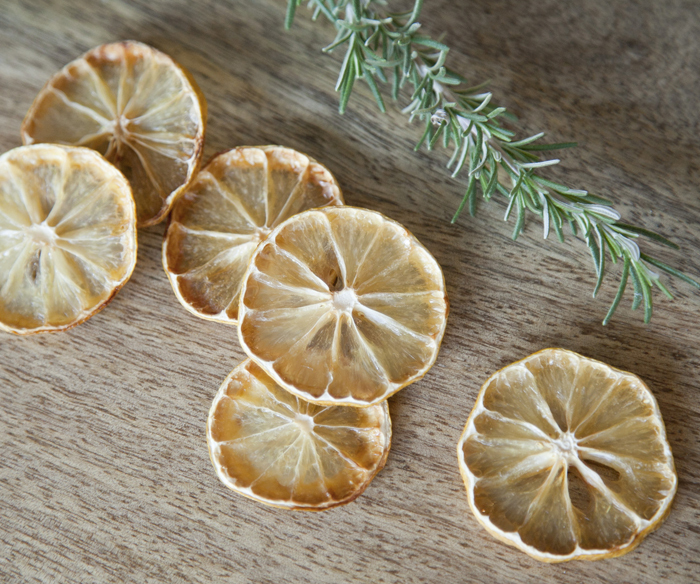 I don’t have a dehydrator, but now I can make such beautiful dried citrus slices!